What’s up with the Northern Lights? Some absolutely amazing Auroras illuminated the nights of Arctic Norway this winter, but now that spring is here and summer is coming next, where has the Aurora gone? In Tromsø, in the heart of North Norway, the last Northern Lights of the season appeared in the sky the fifteenth of April. The unusually strong display illuminated the southern skies for a while and was so bright that it could even be seen from the city center. The reason no Auroras were spotted after this date is because of the lengthening of the days following the spring equinox. As the nights become shorter and shorter, the sky becomes lighter and lighter at night and ultimately, it becomes too bright to observe the Aurora. No Auroras can be seen in the Far North in the summer. But when autumn and winter come back, will the Aurora be back as well? The reason why Northern Lights appear in the skies is intimately connected to the Sun and the solar flares bursting from it. 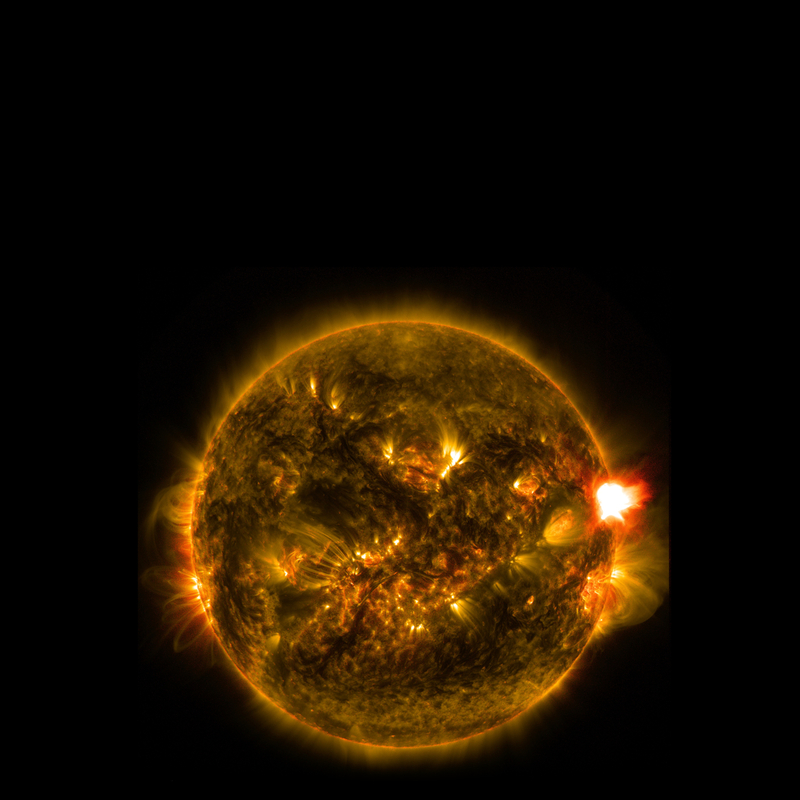 Those flares happen when the surface of the sun becomes uneven and the so-called ´sunspots´ appear, releasing the energy-rich solar winds that end up crashing into the atmosphere of earth, creating Northern Lights. However, the number of sunspots on the surface of the sun varies enormously from day to day and year to year but roughly follows an eleven year cycle: Every eleven years the number of the sunspots reaches a high point before decreasing, and increasing again, reaching another peak eleven years later. 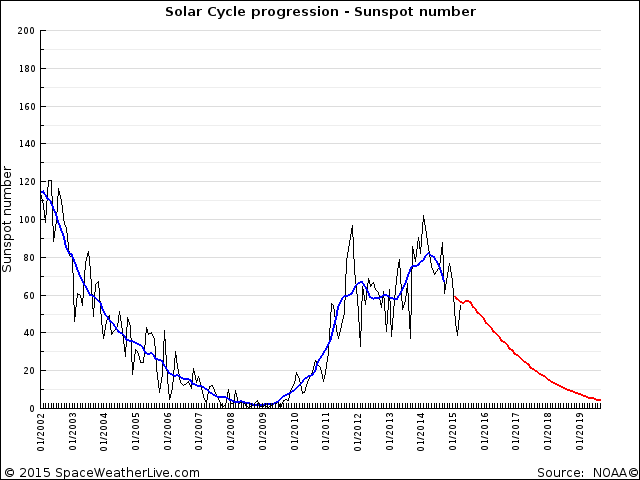 The last time the solar cycle was at its peak was in 2013/2014 and even if 2014/2015 was still quite good in terms of Northern Light activity, the number of sunspots are bound to be much fewer from next winter on. Does this mean that Northern Lights won’t be coming back next winter? Certainly not! The lower frequency of sunspots will definitely mean a greater number of days when the Aurora simply won’t be there but it will still be very much possible to view it. 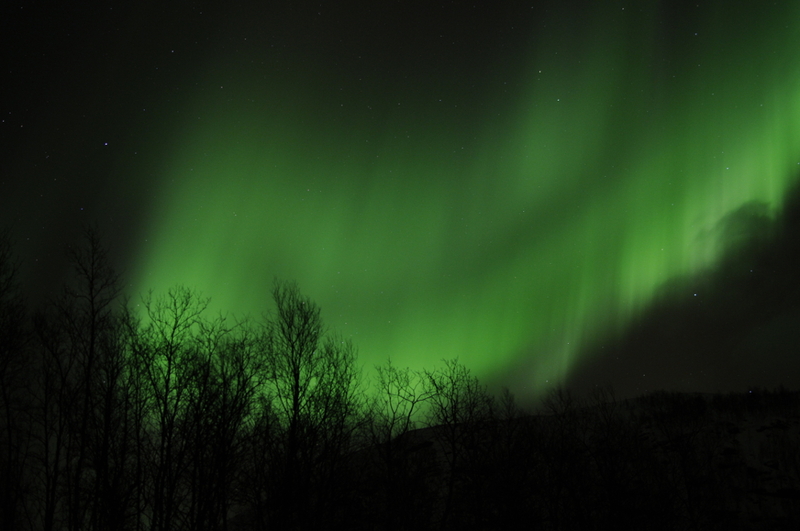 Seasoned Northern Lights hunters who have first-hand experience of the weak side of the solar cycle tell of somewhat weaker Auroras and fewer massive Auroral shows, but Auroras nonetheless. So in conclusion, when the sky starts getting darker in mid-August, Auroras will be there for sure, we might just have to chase harder to find them!